Astrid knew that she wanted to work with animals from a young age. She graduated from Edinburgh University in 1992 and worked in a mixed practice in Somerset, obtaining a certificate in Small Animal Medicine in 1997. 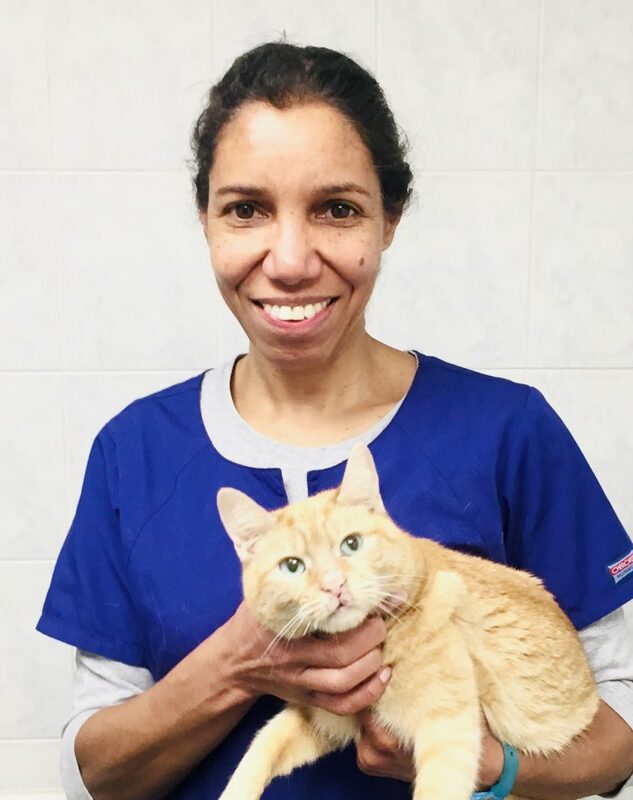 Astrid then moved to Surrey to work in small animal practice and has also worked in a second opinion referral practice, as a medicine clinician, furthering her interest in internal medicine. She joined Anne Nelson Vets in January 2019. When not at work Astrid enjoys spending time with the family, walking the dog (a naughty lurcher called Florence), swimming and playing the violin in a local orchestra.